Testing & Training | Petrotech, Inc.
Petrotech takes pride in fully testing all of its controls and instrumentation before shipping. 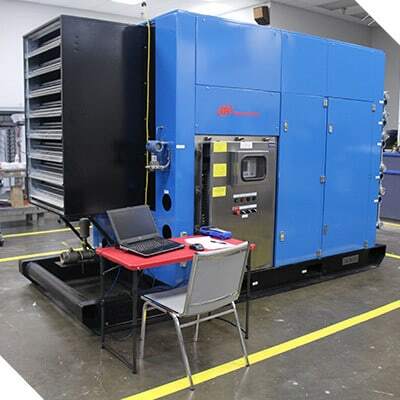 Shop testing typically lasts 3 to 5 days, during which time 100% of all process and machinery inputs and outputs are connected to simulators. 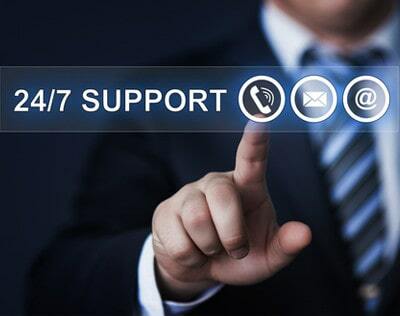 Owners’ representatives are able to manipulate the system to achieve a simulated start, simulated on-line normal and abnormal conditions, as well as simulated normal and fast rundown. Likewise, owners’ representatives are able to practice using the graphic operator interface for normal and abnormal operating conditions. This testing provides an excellent opportunity for hands-on training and playing out real-time scenarios. It also offers an opportunity for customer input and modifications based on operational experience. Petrotech offers training at the technician, operator, engineer and senior technical management levels for basic machinery control technology, compressor control, gas turbine control and energy management. Standard courses are offered at Petrotech’s facilities, in a classroom setting with all required equipment and simulators. 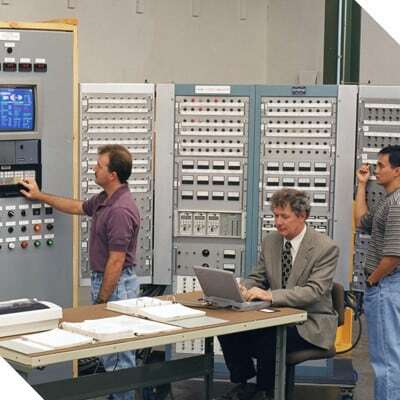 Custom courses can also be given on-site, designed for your specific control system.